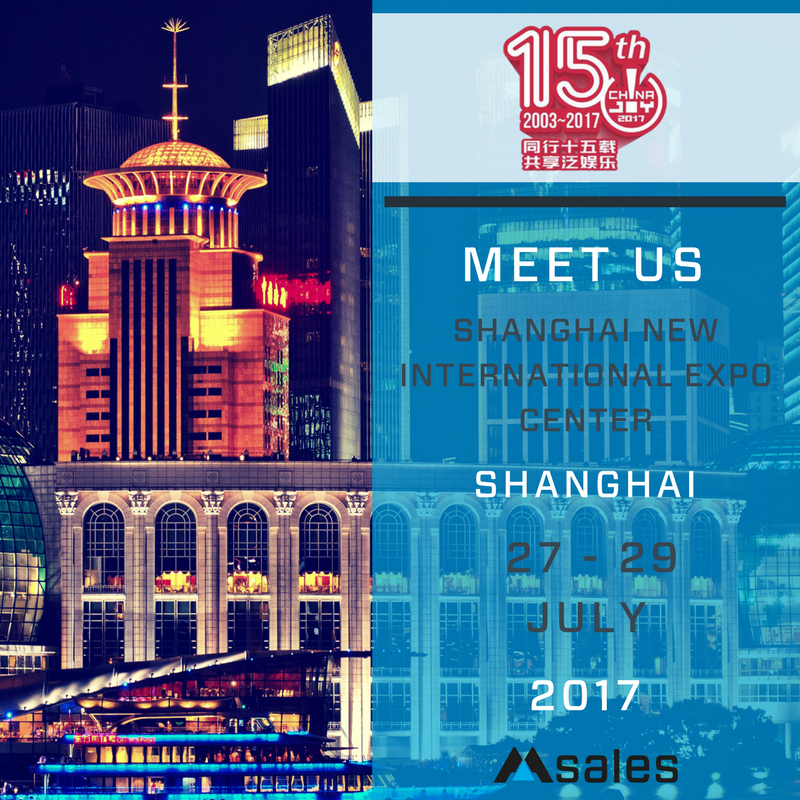 Taking place in Chinas’ cosmopolitan city of Shanghai, China Joy 2017 promises to bring together a diverse mix of global digital entertainment experts with a special focus on gaming. msales is a leading global ad performance network. Our managed supply and demand platform connects app developers with an engaged audience anywhere in the world. Publishers take advantage of our state-of-the-art traffic monetisation solution, able to monetise clicks from any device and geo at any time of day. Delivering you quality, transparent results at scale. We work with digital entertainment products from lifestyle to commerce to gaming and more on a performance basis, offering flexible, quality user acquisition through our plug and play system. Used by the leading players in the industry, we are completely brand safe and our tech-driven monetisation approach provides outstanding growth and reach in the market.